← There will be no Spiritual Workshop this Thursday. 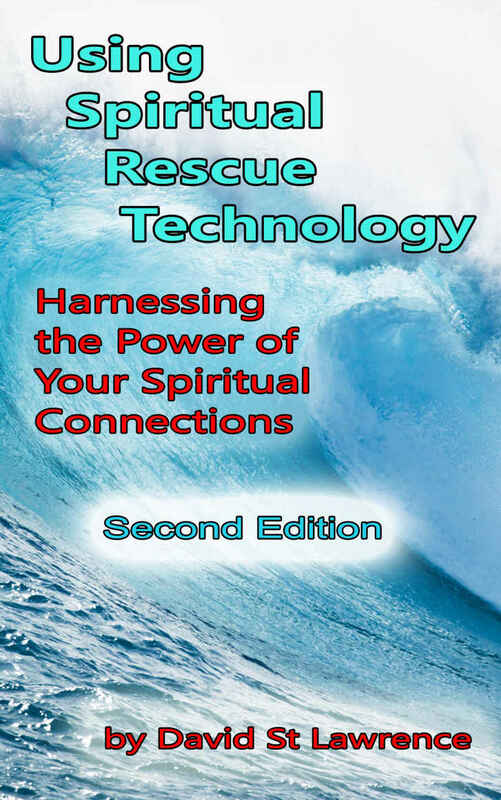 If you have not read “Using Spiritual Rescue Technology” which is available in Kindle and Paperback formats on Amazon,com, you can spend many hours pondering and asking questions when you could be in session and working with the spiritual beings who constantly influence and control you. We are surrounded by innumerable spiritual beings (entities) and our lives and fortunes depend on our ability to help spiritually damaged entities and on our ability to recruit and motivate entities who wish to be our spiritual teammates. Our research has shown us that it is almost impossible to increase our own ability while excluding other beings in the process. Like it or not, we are accompanied through life by thousands of spiritual entities and our success in life and our physical well-being is directly proportional to the percentage of these entities who are supporting us at any moment. This book will enable a person to train himself or herself to communicate effectively with entities on their own or with a partner and make significant changes in their lives and fortune. Our success in life and our physical well-being is directly proportional to the percentage of these entities who are supporting us at any moment. 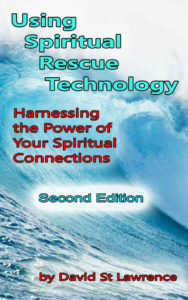 If you want to have supportive spiritual beings, you need to read this book and use it daily. This entry was posted in Achieving Peace of Mind, Spiritual Counseling, Spiritual Technology at Work, Talking to Spirits. Bookmark the permalink.